Hybrid is the companion application for the Hybrid Manufacture watches produced by the Swiss watch brand Frederique Constant. Exclusively for Hybrid Manufacture watches powered by MMT SwissConnect technology for activity and sleep monitoring. Watch required. 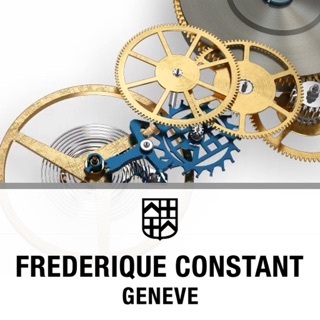 Frederique Constant combines three unique technologies ever in Swiss watchmaking combining: a Manufacture mechanical caliber, Smart functionality and Analytics of your mechanical caliber. Easy-to-understand graphics provide insight into how much you have moved and slept during the day, week, or month. Goals and dynamic coaching encourage getting a better understanding of yourself, which in turn helps your well-being. View a daily summary of steps, sleep, and combined progress toward the goals you’ve set for yourself. See a breakdown of daily steps, calories burned, and total distance, as well as the percentage of steps taken toward your goal. Get details on how much time you spent in deep sleep, light sleep or awake, as well as how long it took to fall asleep and how many times you woke up. Dynamic Coach provides targeted tips to help you meet your activity and sleep goals, as well as analysis of your progress to keep you motivated. Know the exact time and date in a distant time zone directly from your Hybrid Manufacture. You have also a 24H display indicating you Day/Night. Know the health of your mechanical caliber. Every day, you will see the Rate, the Amplitude and the Beat error of your mechanical caliber. Save all your activity and sleep data securely to the cloud. Then easily restore it to Hybrid App on any device. You can use Apple Health to share your step and sleep data between Hybrid App and Apple Health. You can manage Apple Health settings in the Apple Health App and turn on reading and writing of steps and sleep analysis. We greatly appreciate your comments that helped improve the Hybrid Manufacture App and watch. 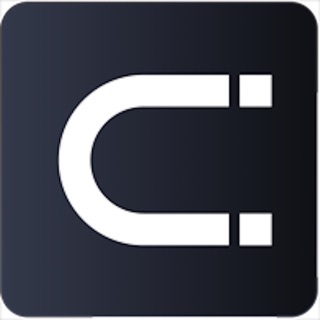 We are constantly working on improving the app so that you will have the best app experience possible! Make sure that you have the latest version downloaded to not miss out on anything. - Several improvements and bug fixes.